Forget everything you used to know about live shows. Or at least the bad that comes with some live shows. You know, the long lines, blocked views, or obnoxious crowds. Eager to bring back the simplicity of live shows, Sofar Sounds reinvents what it means to see a show. Sofar was founded back in 2009 by Rafe Offer and Rocky Start, who invited a few of their friends over to their apartment for a causal live show by their friend, musician Dave Alexander. 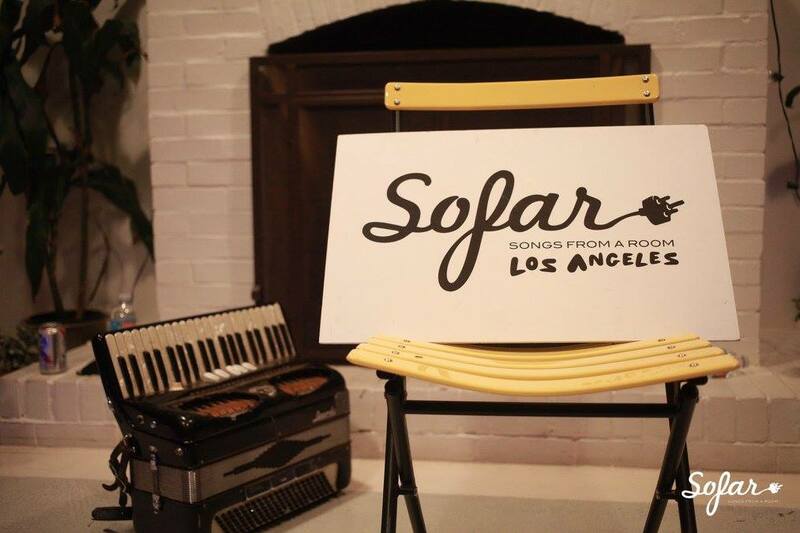 With drinks in hand, the small group attentively listened to music through the night, simultaneously originating the global music community now known as Sofar Sounds. The shows today go far beyond London, reaching 394 cities around the world—including Los Angeles, Chicago, and New York City—and that number will only continue to grow. From city to city, Sofar puts on hundreds of secret events per month, giving musicians and fans unique spaces to engage with music and one another. Shows have a limited capacity, but obtaining entry for a show is simple: you just go online and apply for a spot. If you get in, the location of the secret spot is emailed to you the day of the show. And with so many shows happening each month, there’s no doubt you won’t get into one. Most shows have three artists on the ticket, and are also BYOB (and BYO blanket) to add even more coziness to the atmosphere. 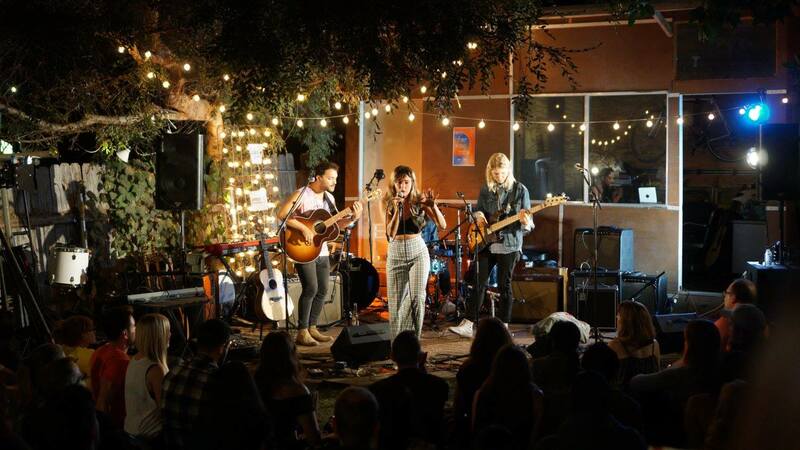 We can’t think of a better way to cozy up during these winter months, so be sure check out Sofar Sounds for the list of events happening in your city.